The hardest part – finding the leads – has already been done for you. 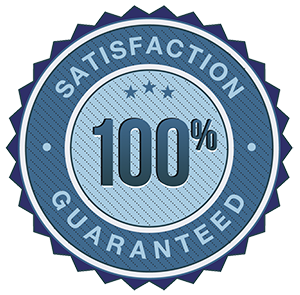 All you have to do is get on your MLS and you can have 10-20 leads in just a few minutes. You don’t need elaborate systems and expensive marketing. Just a phone, a business card, and a RIGHT APPROACH. Many expireds are motivated and ready to list and sell NOW so you don’t need a lengthy follow up process. After months on the market, many expireds are more realistic about the price which makes them better listings. After having a bad experience, these sellers frequently appreciate a good agent. Many expireds save you time because they already understand the listing and selling process. Unlike all other traditional techniques, the Expired PLUS uses a combination of advanced real estate marketing and communication methods that will help you form a powerful bond with your potential customers. This will result in both immediate listings and long term referral business. 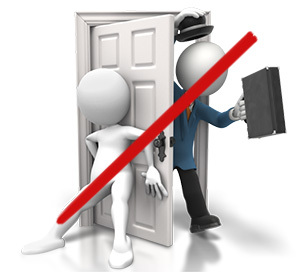 From the very beginning, you position yourself NOT as a salesperson, but as a trusted counselor and an advisor. This is actually easy. And once you learn how to do it, you’ll never go back to the “old traditional ways” again. 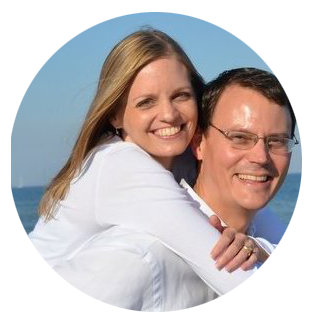 My husband and I were brand new agents last year. 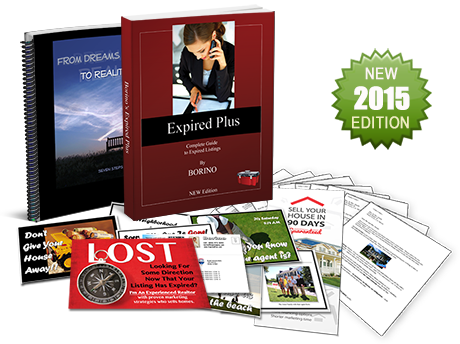 We listed 1 out of every 14 expireds that we put on the Expired PLUS marketing system. Now we're getting 1-3 listing appointments a week at an even better listing rate... Thanks to your Expired System I have very easy listing appointments! Before I even show up, the sellers are ready to sign! In fact, our very first listing that sold was an expired! Thank you!!! Chad and Sandy Neumann Neumann Realty Corp. I started going to expireds using your system about 2 weeks ago now, and I have already signed on my first listing and had another listing appointment yesterday for a home that we will be listing next week. Your system has some really cool ideas and I love incorporating them into my business. Since starting Borino’s program without really even trying I am averaging 2-3 listings a month. Good, solid listings. As of October, I have gained 11 listings using the techniques Borino has taught me. This is such a user friendly program, the absolutely right choice for me. If you are skeptical like I was, that this system might not work, email me! 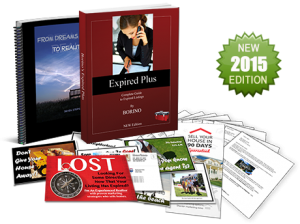 I would be absolutely happy to speak with you regarding my experience with Borino’s Expired Plus program. I am here to say, you will be amazed at the results you will get from using Borino’s program. Your purchase is 100% Risk Free. Try the system for 60 days. If you’re not happy with it for any reason, simply let us know, mail it back, and we’ll happily refund your money. No questions, no hassle. I've been involved in real estate and coaching for over 20 years. Some of my students are brand new. Some make over a million a year. All the successful agents have one thing in common: They all have a SYSTEM to generate motivated leads. Because without leads, you don't have a business. 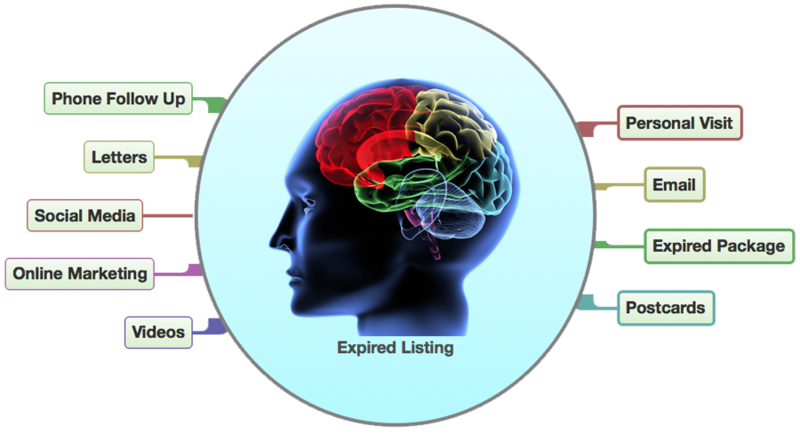 And expireds are one of the core lead systems since they are easier to identify and convert into listings. There will ALWAYS be expireds, regardless of the market, location or the economy. 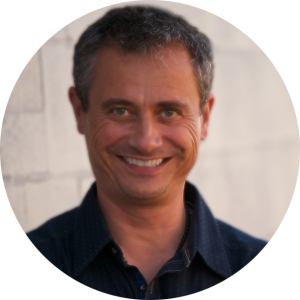 I will show you where to find them, how to contact them, how to stand out from your competition, and how to convert them into saleable listings. I actually listed my first expired the first week, so thanks for the great system! The letters & resume are great stuff! Now I’m currently negotiating a third expired listing that I picked up a little over a week ago. Once these two homes close, that will be almost $10,000 in commission income from expireds. Once the third home is under contract almost $15,000! And all of it just because of a small investment. Borino, you should charge more!!! Borino has an expired program that is excellent. He sent it to me for my thoughts and I LOVE it! Now, those are pretty big words coming from someone who advocates a 100% SOI approach and advises against pestering strangers for business. I could actually DO this program and I see how it would work well. I’m just really impressed with the approach. It is the real deal. It’s aggressive, yet respectful. Smart... and efficient!